​Our children reported to school on Monday, Jan 6th following Christmas break. 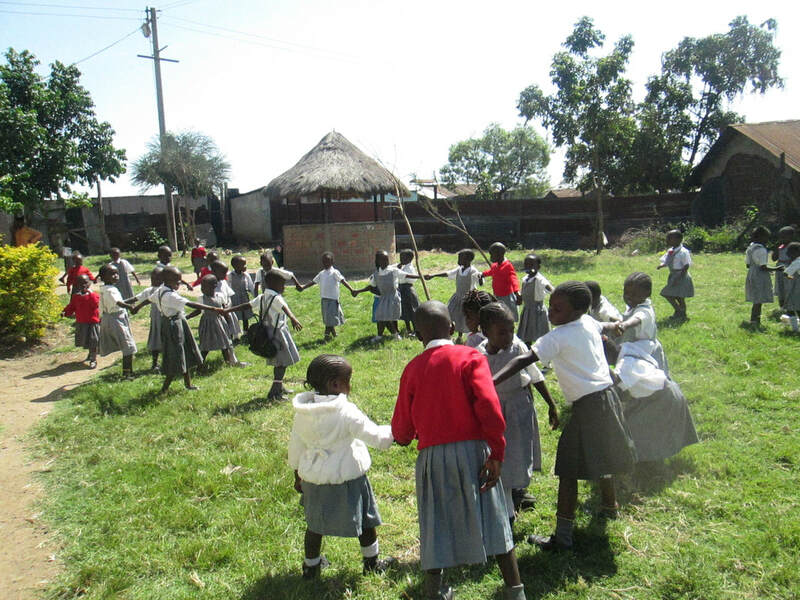 We are thankful to have them back learning, running around and playing in the compound. We missed them and are happy they are back safe and sound after spending time with their families in different parts of the country. 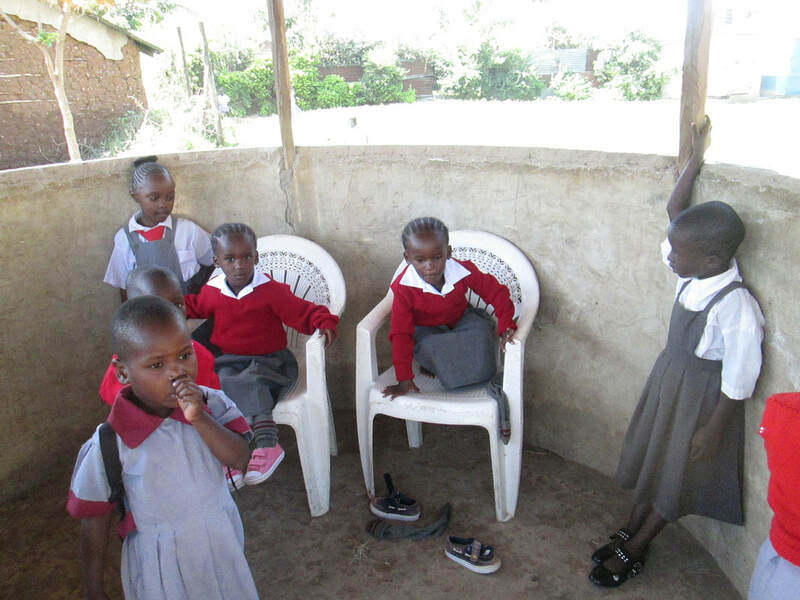 Although fell short of our fund-raising campaign in December, our church allowed us to use 2 rooms as classrooms for $25 monthly so we didn't have to use the money to construct new classrooms. We are so grateful to God for His provision. We thank everyone who donated money towards our campaign as well as everyone who prayed for us and shared our Facebook posts with friends and relatives. God bless you all! 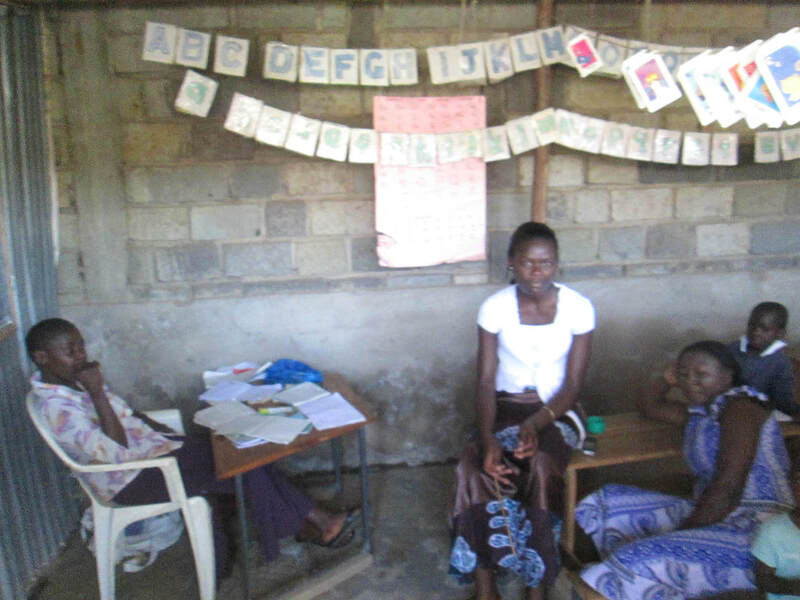 We are also happy to report that we recruited and hired 3 wonderful young women as teachers at the school. We welcome and look forward to working together with them to empower girls in Obunga. We also thank all our friends who are already sponsoring a child or have provided a scholarship for our girls; Tyler & Andrea Whitlock, Lisa Ann Glass, Delane Dowdy Flores and Craig Graham. God bless you all for giving to honor Him and to transform the lives of the Girls. Our Library has been busy too. 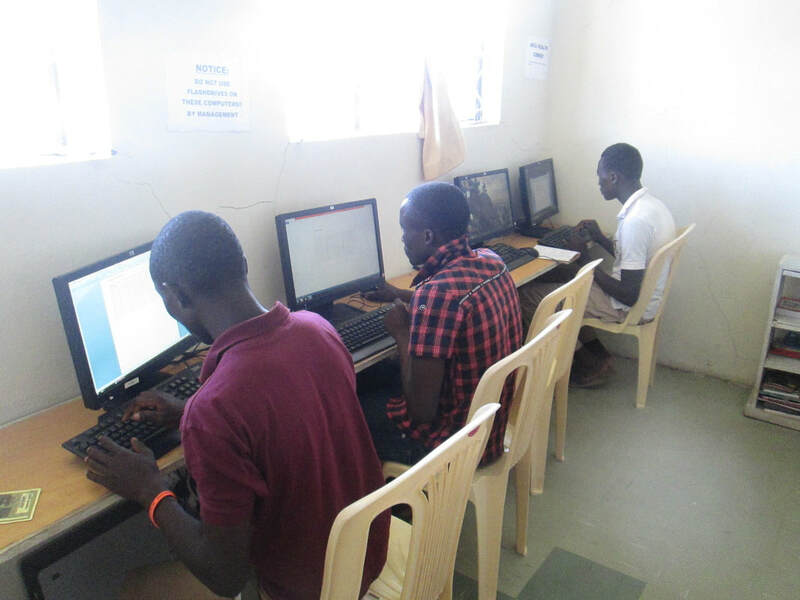 Young people are coming to "get digital" by learning computer applications. With most youth out of school having done their O'levels last year, we hope to reach more people in the coming days. We welcome you all to our ministry to work with us to transform our community for the glory of God!